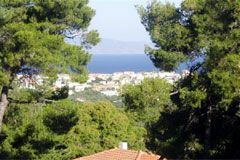 Metohi is located on the hills overlooking Skala and Megalohori (Mylos) and offers stunning panoramic views of the Saronic Gulf and Aegina. 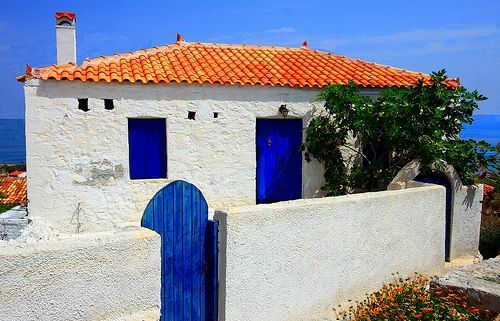 It is a quiet village that has kept its local character and has some old traditional houses. Right outside metohi lies the picturesque chapel of Virgin Mary (Panagia), which is reached through a treeking path. 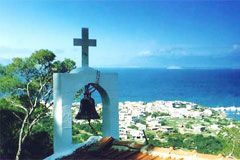 From this area visitors may reach the most of Agistri's trekking paths, which are clearly marked and offer great walking excursions through the wonderful fragranced pine forests of the island. 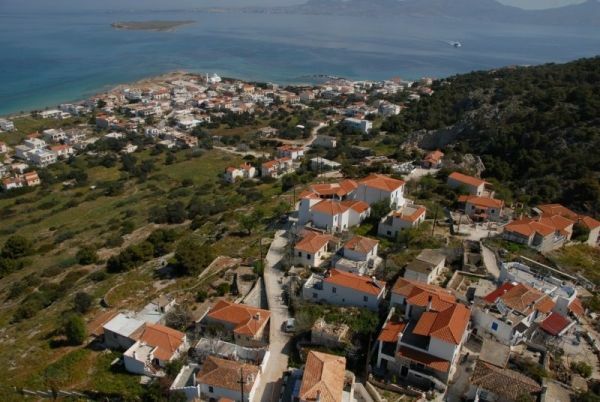 A nice taverna is also found in Metohi.